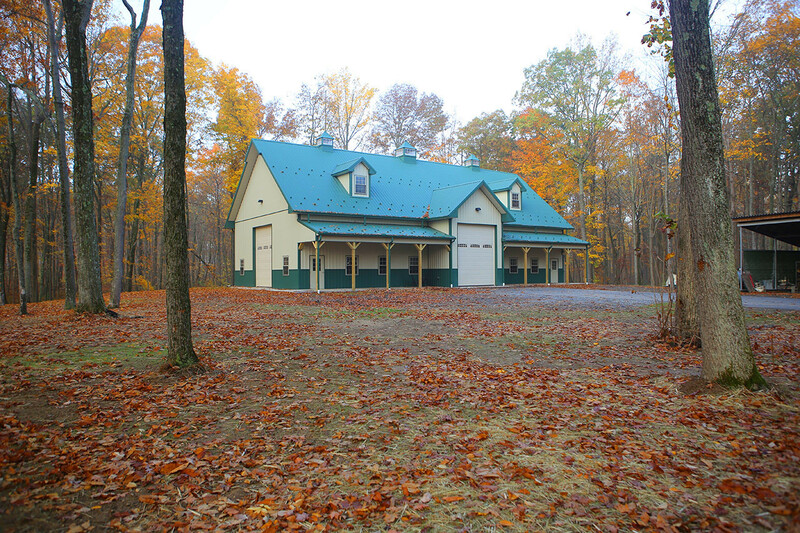 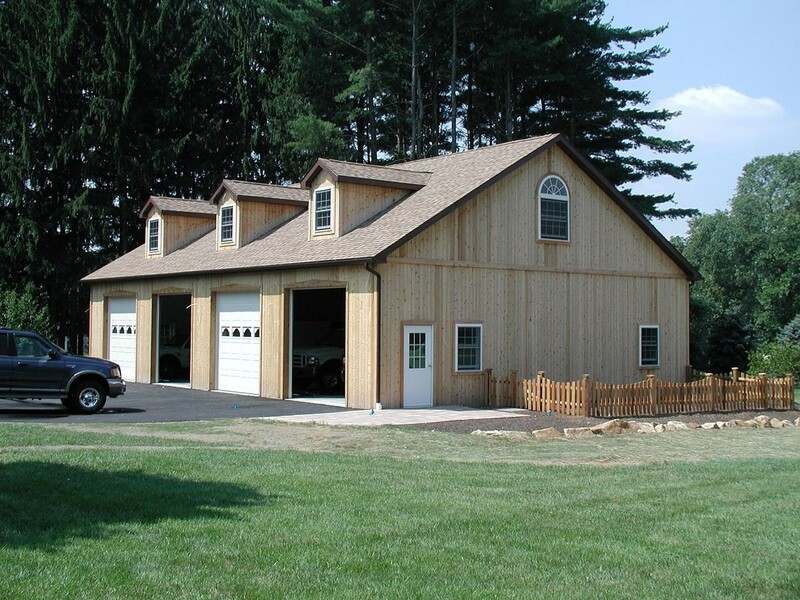 Pole building construction offers an economical solution for residential buildings. 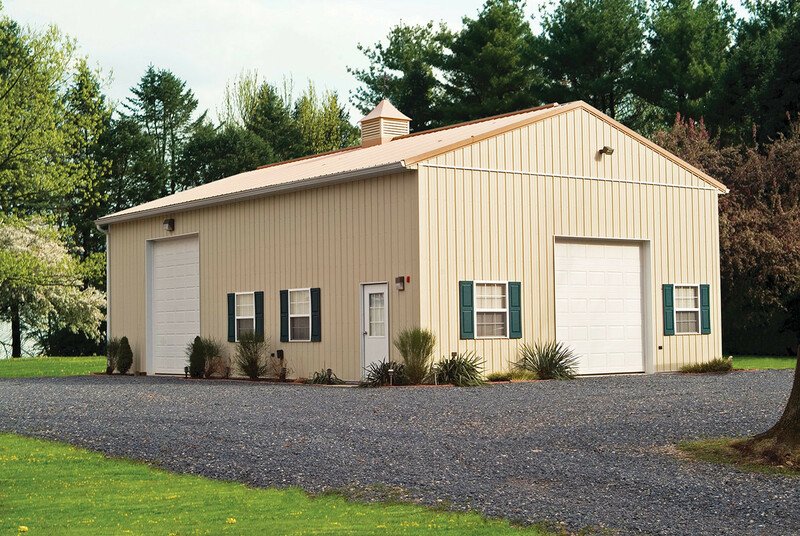 With today’s rising energy costs and inflation, many homeowners are looking for a quality, low cost building. 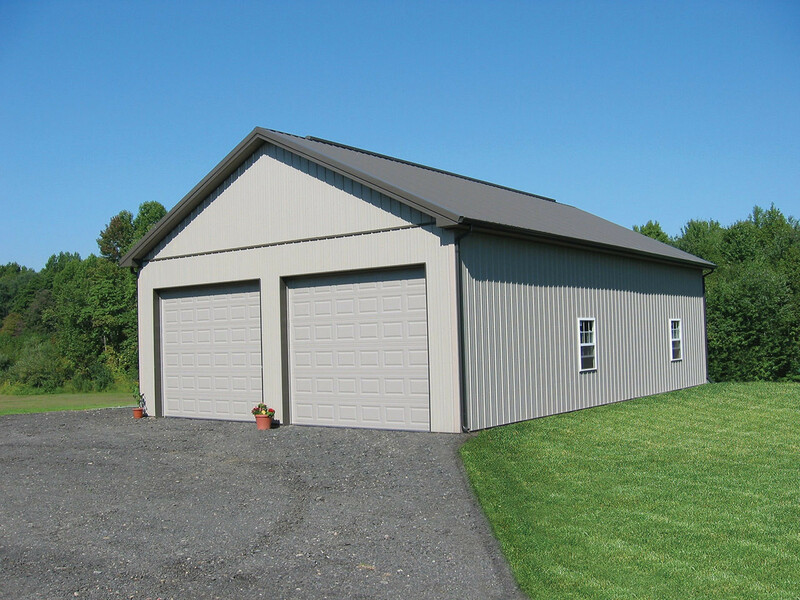 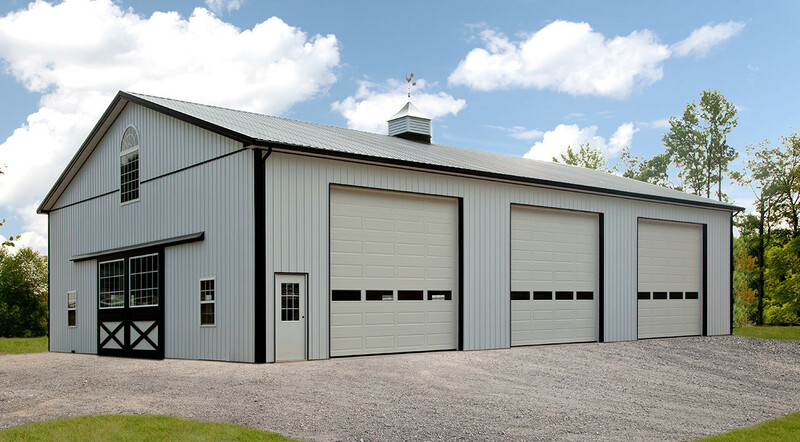 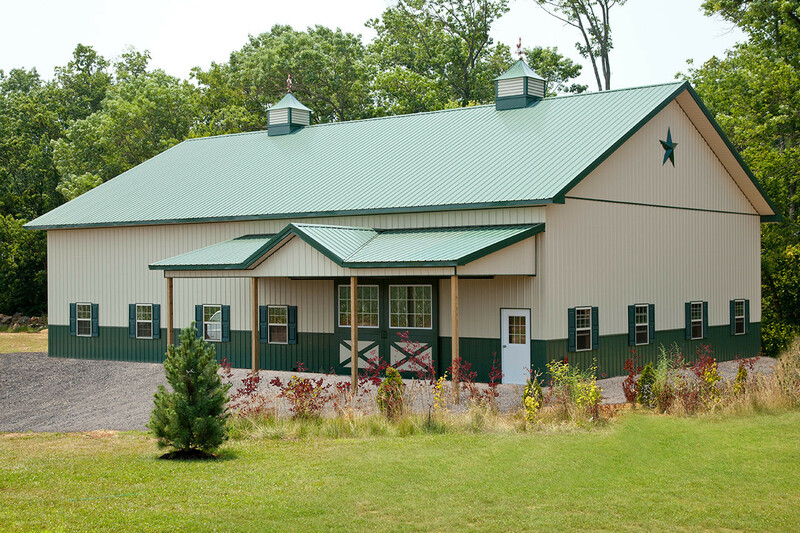 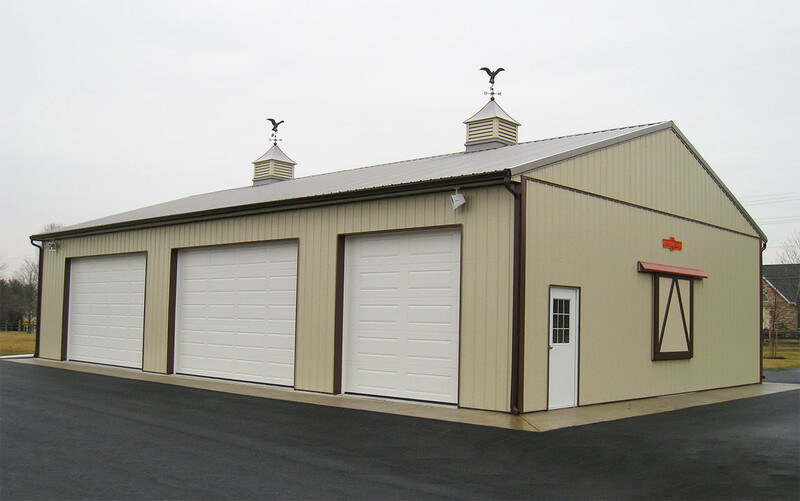 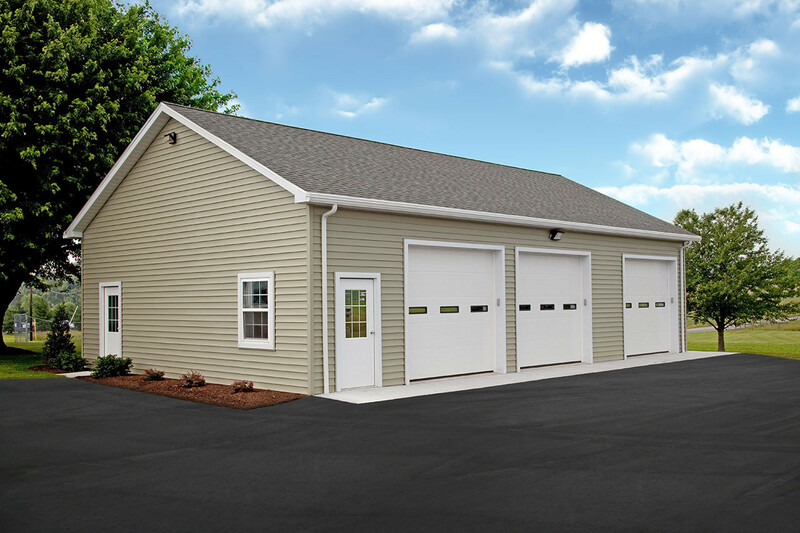 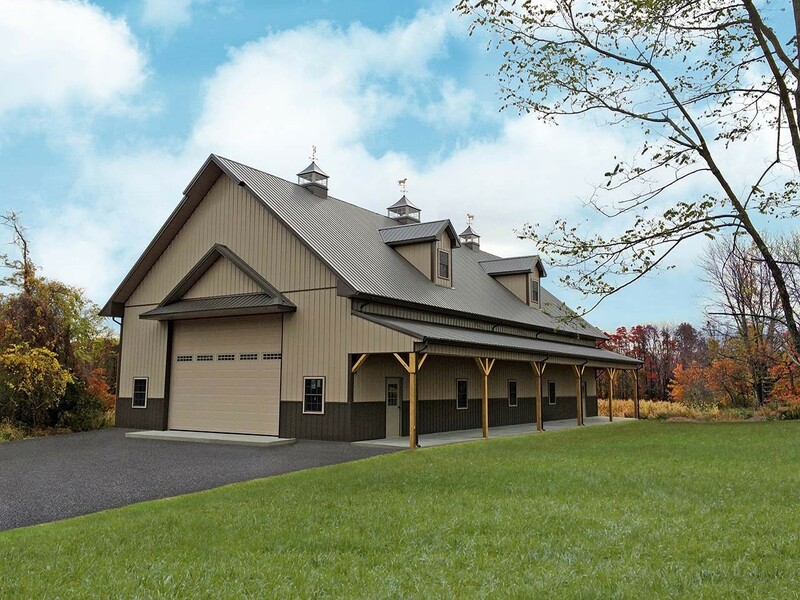 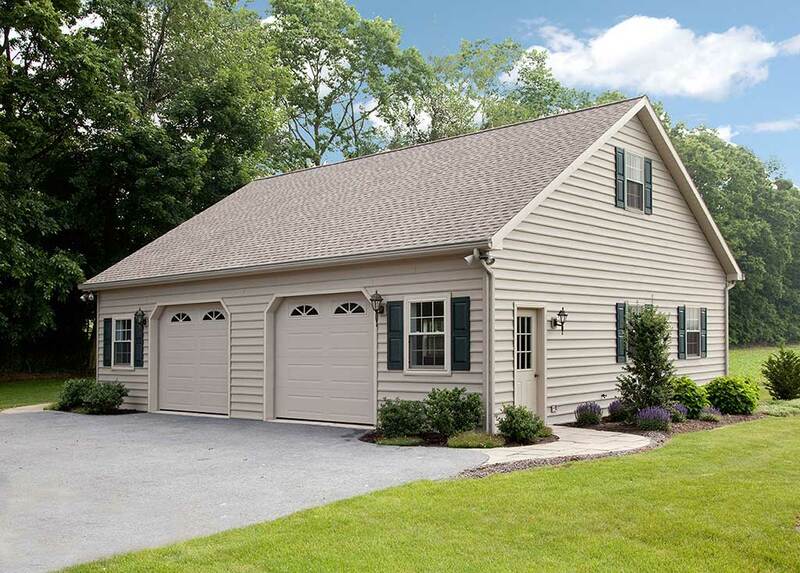 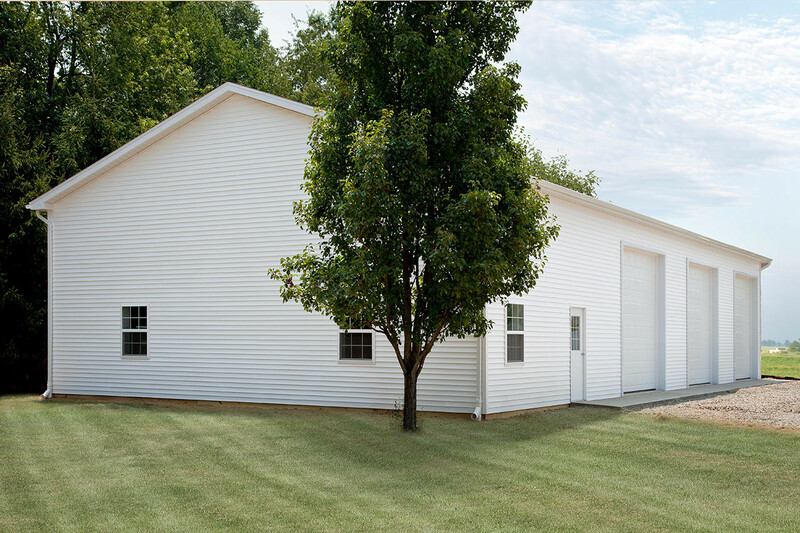 Tri-State Buildings, LLC has been the choice of many who are looking to add additional storage space for vehicles and other personal items. 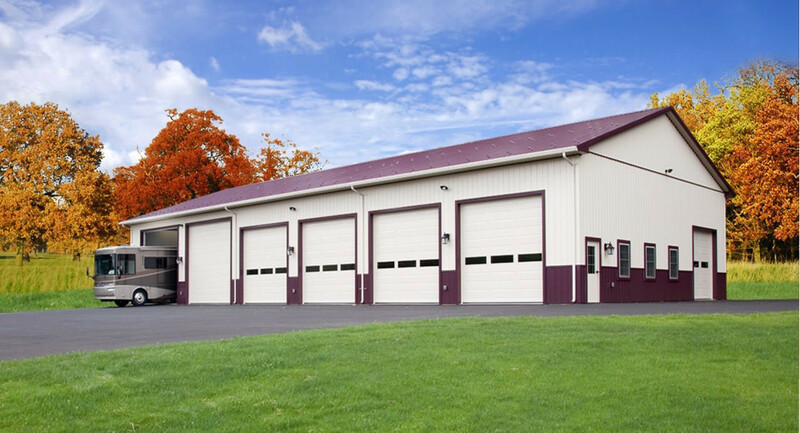 We have many different options to give your property that final touch!